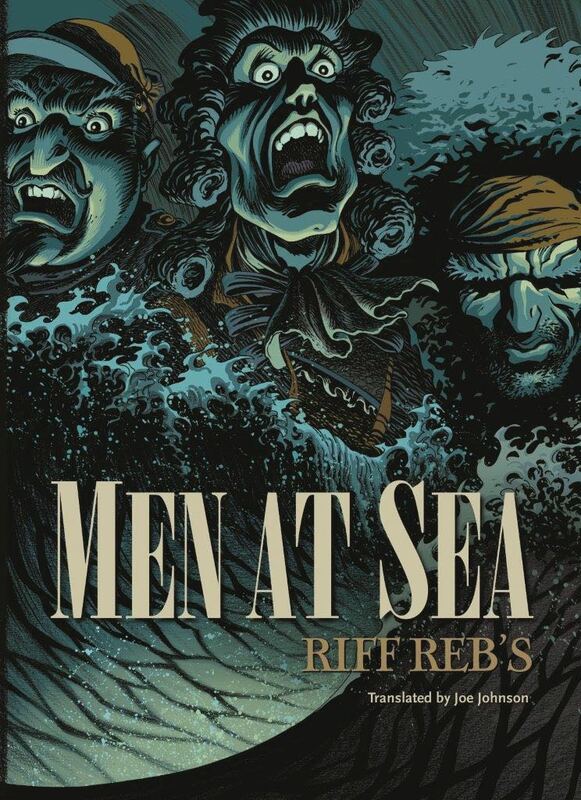 Men at Sea is an opus of eight spectacularly drawn dark, poetic stories freely adapted by Riff Reb's. This collection offers: "A Smile of Fortune," from Joseph Conrad, "The Sea Horses" and "The Shamraken Homeward Bound," from William Hope Hodgson, "The Galley Slaves" and "The Far South," from Pierre Mac Orlan, "A Descent into the Maelstrom," from Edgar Allan Poe, "The Three Customs Officers," from Marcel Schwob, and "The Shipwreck," from Robert Louis Stevenson. These eight tales, themselves interspersed by seven double-page spreads dedicated to extracts from illustrated classics, deliver a rich, poetic, and masterfully crafted work of life and death on the sea.